Summertime is a great time to tackle some of those projects that a cold Northeast Ohio winter has had you putting off. The snow has finally thawed, and from Chardon to Cleveland, people are finally starting to peek their heads out and get back to work on their homes. 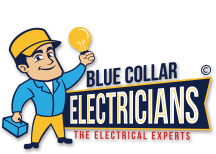 Here are some great electrical projects that got put on hold last fall, and Blue Collar Electricians would love to help you check them off your list this summer. 1. Installing outdoor electrical outlets. Have you always thought about running power to your fire pit so you can light up the area at night? Maybe you’ve got a shed in the backyard that needs some power to reach its full potential. It could be that your kids got a new inflatable and you need power to get it up and running. Whatever the case, now that old man winter has moved on it’s time to power your lawn. 2. Upgrade to LED lighting. If there is technology out there that can help you save money and look great doing it, you should be all over it, right? Well, that is LED lighting. Not only is LED lighting more energy efficient, you’ll also be changing lightbulbs less often, and for outdoor fixtures, that can be a huge incentive to make a switch. 3. Fix That Ceiling Fan! Weebles wobble, and then they fall down. The same thing goes for that ceiling fan; only when your ceiling fan goes down, it can be dangerous and costly. It sounds like it might just be a simple adjustment, but it there could be underlying electrical damage that makes it a more complicated fix. These are all easy fixes … for a trained electrician. If you know what you are doing, an electrical project can be fun and a useful way to pass a summer day. If you don’t know your way around wires, it can be dangerous and simply not worth the effort. That’s when you call the team at Blue Collar Electricians. Don’t put your summer electrical project off any longer. 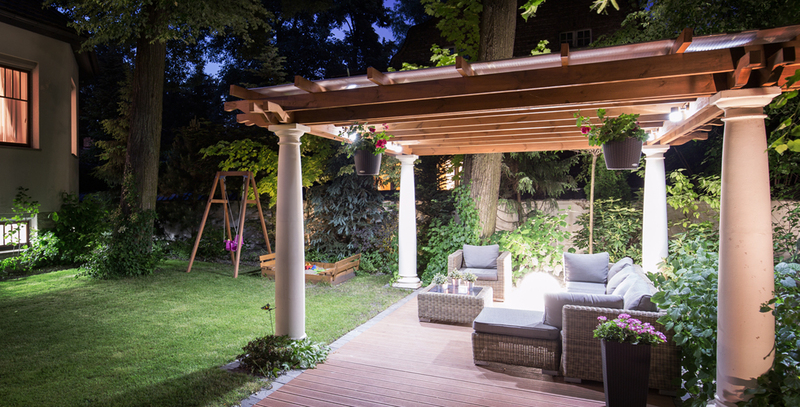 Call our experts to shed some light on your summer – you’ll be glad you did!